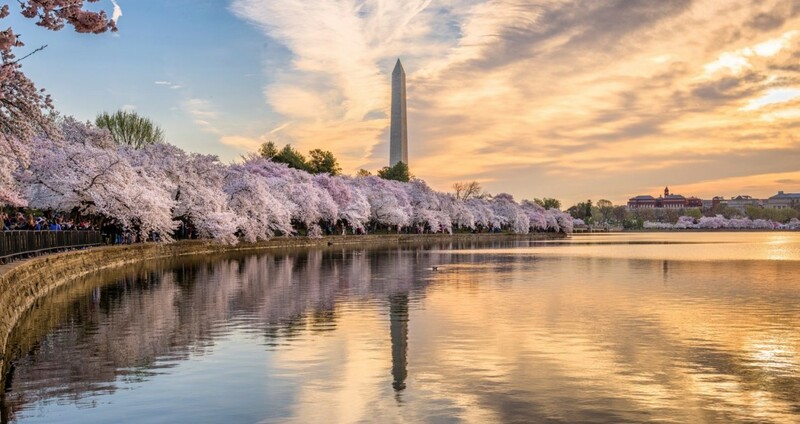 As the Ithaca Tompkins Regional Airport (ITH) gears up to introduce our new non-stop service to Washington Dulles International Airport (IAD), we’re giving you a chance to see where you’ll have your best time in our nation’s capital. Take our quiz to find out where you should go during your next trip down to D.C.! Service begins October 4th, 2018, book your flight at united.com today! Follow this link to take our quiz: Where Should You Go in DC? This quiz was made using PlayBuzz.